As a bigfoot researcher, I feel lost. Confused like I've woken up suddenly from a dream, and I'm not sure what is real and what isn't. I look around at what was once a community of individuals and groups all headed in the same direction. All sharing a somewhat common goal, even if their opinions on how to accomplish that goal differed. Now I realize this dream state I'm stuck in is that one dream. You know, the one where you find yourself back in high school wearing nothing but your underwear, and you can't find any of your classes. You rush around the familiar setting confused, scared, and alone. You're forced to run down the hallways, trying to make heads or tails of it all until your alarm clock goes off and jerks you back into reality. Apparently, I forgot to set my alarm before I went to bed. 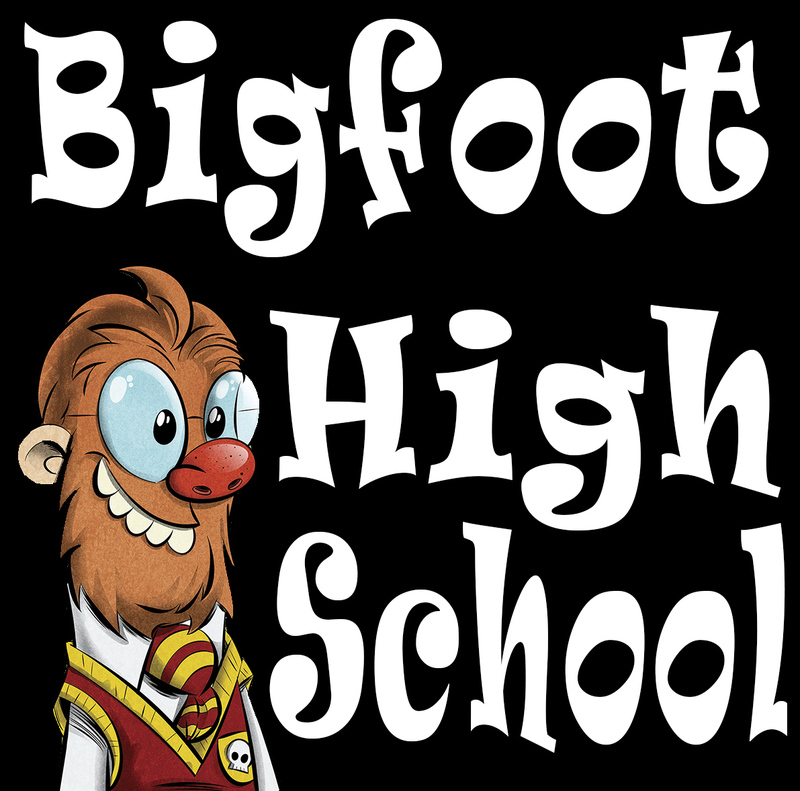 In Bigfoot High School we are caught in a perpetual first day. People rushing around, trying to find their way to where they're supposed to be while others search for a clique to fit into. Everyone trying to align themselves in the hierarchy. After all, what is the point of Bigfoot High School if it isn't to be popular, to fit in, to be noticed? Solve the mystery? Accomplish our goal? 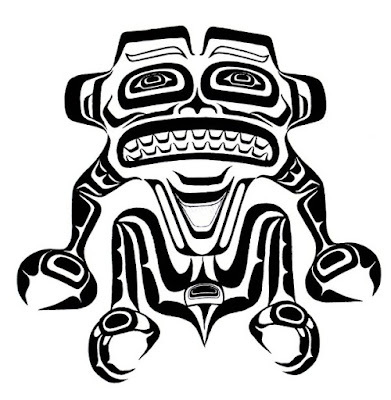 Bring the species to light? 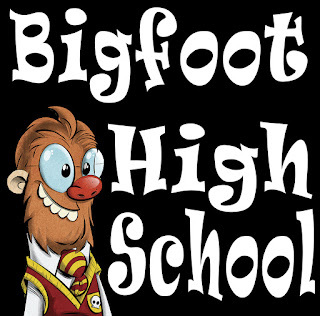 Bigfoot High School is all about cliques and image. Nobody does their homework, they just copy off one another. After all, there are never any tests, so why bother actually learning anything? As long as you look good and people like you, that's all that matters. It's the "likes" and the number of responses from strangers that agree with what you say that's important. Even the lone rebel types that sit there sulking about how they don't give a damn what anyone thinks about them are in fact just doing it to look cool and get people to like them. If that weren't true, they wouldn't say anything at all. They wouldn't feel the need to point out that they don't care what people think. Why? Because they wouldn't care what people think. Duh. Still not on board? 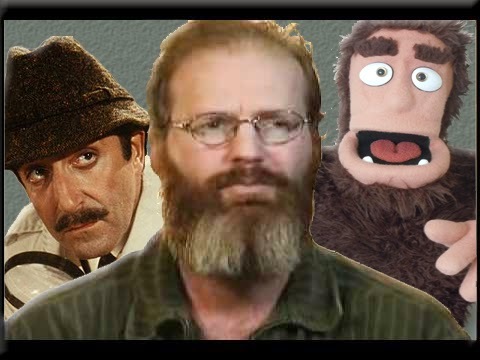 Think of everyone you know involved in the bigfoot community. All their different view points, opinions, personalities, etc. Now tell me you can't put each and every one of them into a specific stereotypical high school clique. Soon you will realize it's the freaking Breakfast Club.